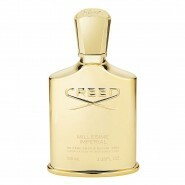 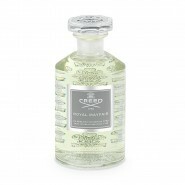 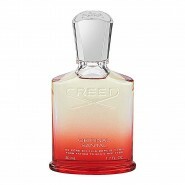 Silver Mountain Water Eau De Parfum by Creed for Men Tester . 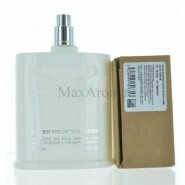 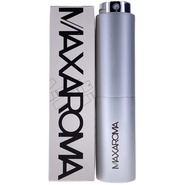 This fruity and aromatic scent is a blend of Bergamot, Mandarin, Green Tea, and Blackcurrant. 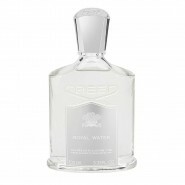 This stuff is intoxicating! 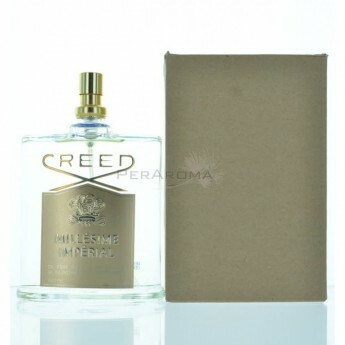 Definitely limited to when you can wear this, but MI is an absolute must for summer. 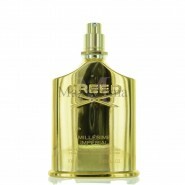 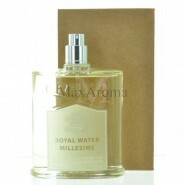 It is a very refined and regal smelling scent and will garner you compliments.